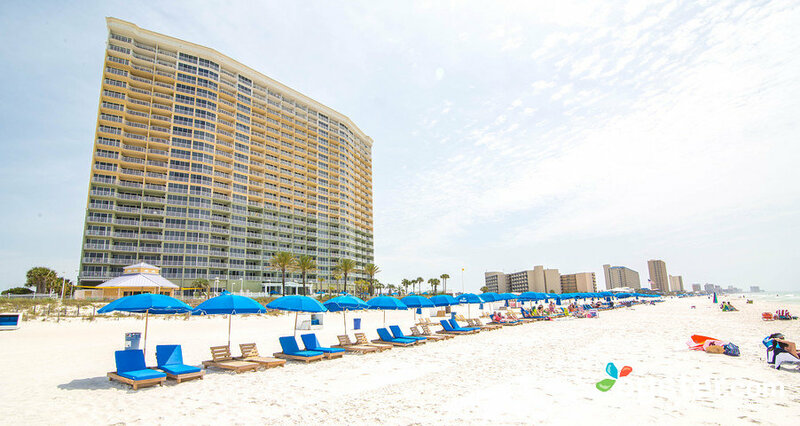 As one of the premier, private vacation destinations on the beach, Boardwalk Beach Resort offers the elegance, luxury, and outstanding amenities for the perfect beachside living environment. 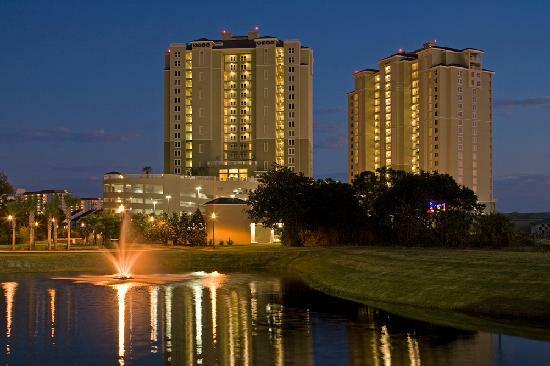 Whether purchasing property for vacation rental income, or for a first or second home, you may want to look no further than this grand condominium complex. 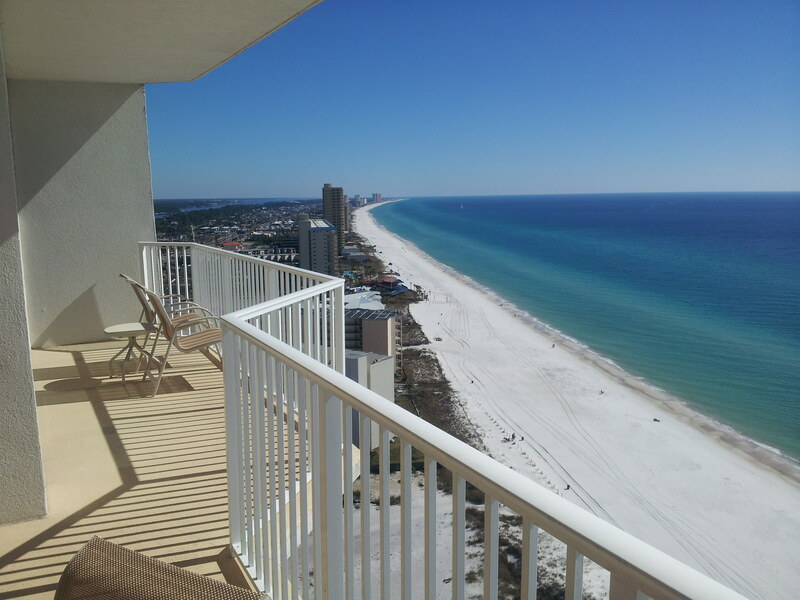 Soaring 22 stories into the deep blue skies, and fronting 1700 feet along the emerald waters of the Gulf of Mexico, one can sit back and relax on their very own private, panoramic balcony while taking in the breathtaking views of all PCB has to offer. 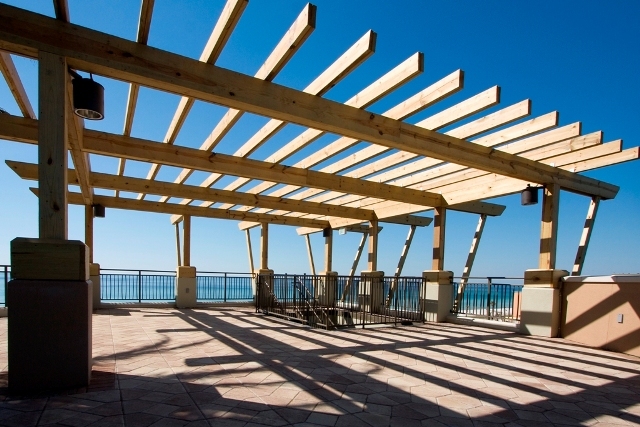 Offering spacious deluxe and standard condo units, Boardwalk Beach Resort includes everything from efficiency suites to deluxe 3 bedroom/ 3 baths with bunk room units ranging from 752 square feet to 1950 square feet. 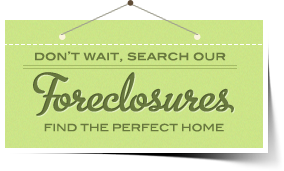 All for your comfort and affordability. Each unit features cultured marble, crown molding, full window walls, and 9 foot ceilings. With security gated access and with covered parking entrance to the facility is also safe and secure. Upon entrance into the lobby, one immediately notices the grand panoramic view of the tropical zero edge pool and the spacious sun deck. Also, located on property and for further entertainment and enjoyment amenities include a gulf front fitness center with sauna, steam, and massage therapy and onsite tennis courts. Take a dip in the pool or unwind in one of the hot tubs. For food and beverages, visit the Under Boardwalk Bar and Grill, the corner market, and the Rusty Anchor poolside sports bar. For the children’s enjoyment, Boardwalk Beach Resort offers a kids recreation club and a splash zone kiddie area. Sit back and relax, dine and entertain, all under one roof of this spectacular complex. 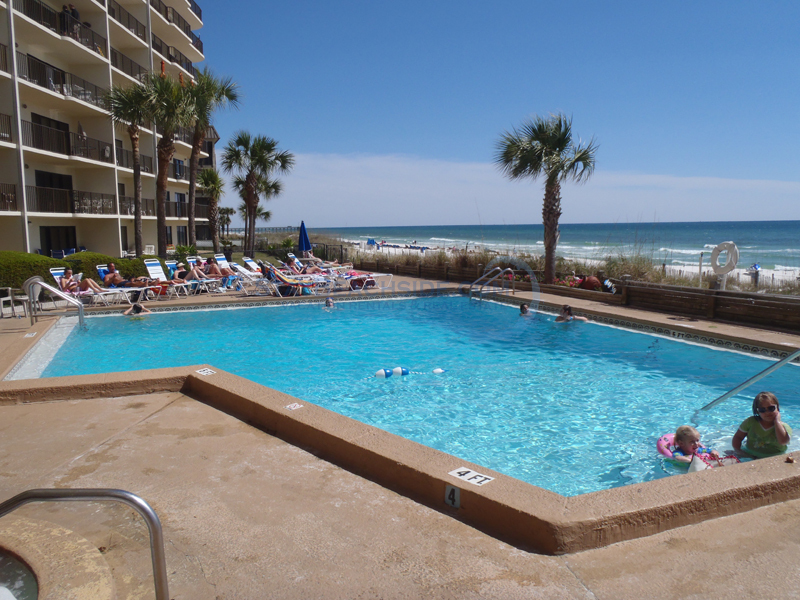 If you are looking into purchasing a condo on the beach look no further than the Boardwalk Beach Resort complex. As it is located on the East end of the beach on S. Thomas Drive, it is still centrally located to shopping, dining, and entertainment but also in a more quiet, laid back spot. 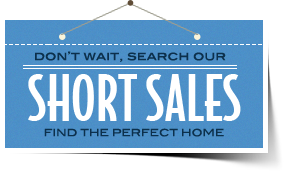 Whether you’re wanting a home away from home, or you’re wanting your next relocation, consider viewing one of the units and we are sure you will love this development.